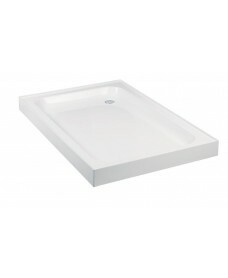 The ULTRA CAST acrylic capped shower tray combines all the style and quality expected from the industry leader providing pleasure for years to come. 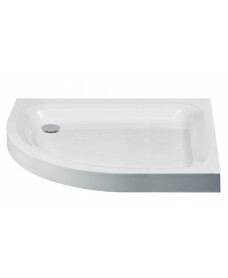 Our contemporary design and beautiful finish enhances any bathroom environment. Manufactured to the highest specifications the ULTRA CAST acrylic capped resin bonded shower tray really is the perfect solution. The concept behind tiling upstands was developed to improve shower tray installation, maximise sealing benefits and minimise installation costs. The ULTRA CAST Upstand shower tray has an integral tiling upstand which can be installed flush to the wall on one side allowing the shower cubicle tiling to simply overlap on the upstand on the other side- simple but highly effective and especially suitable for new installations and building modernisation applications.